As an established and respected leader in the world of elite audio-visual systems, Bang & Olufsen continues to delight, astound and impress its devout followers with its televisions and surround sound technology. New clients are stunned by the quality of the workmanship and the clarity of images and music, whilst existing customers appreciate the B & O lifestyle so much that they cannot resist adding to their aesthetic, high-functioning systems. 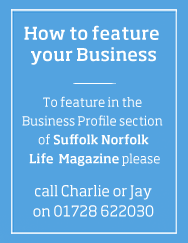 You appreciate serious quality, your leisure time is precious and you live in Norfolk, Suffolk or within the further expanses of East Anglia. If this is the case, you are also, no doubt, a client of Bang & Olufsen Norwich or Colchester stores, Suffolk or Norfolk and are already benefitting from the sheer joy of owning high-end audiovisual systems which seamlessly integrate into your home. With the experience of the award-winning flagship showrooms, Bang & Olufsen of Norwich & Colchester, behind them, the Bang & Olufsen dealerships provide the perfect opportunity to realise your audiovisual ambitions. 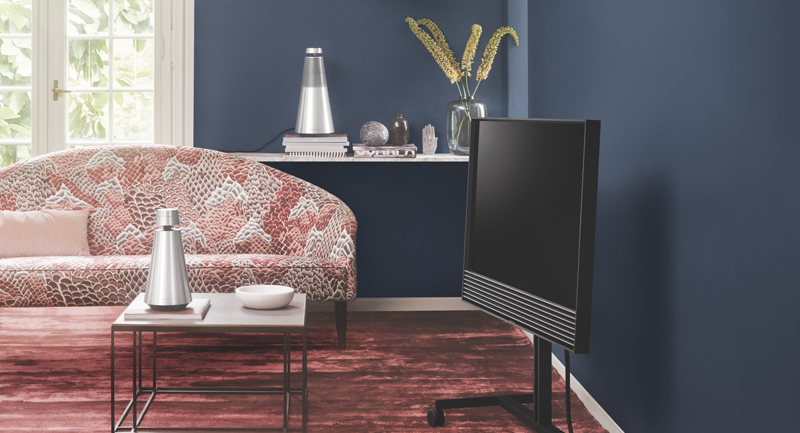 Whether you are looking for an impeccably understated, timeless, sculpted television that will captivate you with its crystal clear images and perfectly blended sound, or a multi-room music system in which to immerse yourself and escape from the trials of everyday life – Bang & Olufsen is the answer. Under the guidance and passionate, perfectionist and personal commitment of winning Dealership Principal, Robert Smith, Bang & Olufsen of Colchester and its sister showroom in Norwich are the answer to your audio-visual dreams - not just because of the functional flexibility, sleek design and sheer quality of the technology available but because it comes with a personal service, after-sales support and background knowledge that is second to none. Whether you are buying a simple headphone set, making the most of the power-link technology for wireless minimalist chic, or treating your whole home to an integrated system with dedicated automatic environmental adjustment picture modes, you will benefit from the straightforward, friendly advice offered in the showroom, specialist installation and free home tuition. Please don’t just take our word for it – come to one of our showrooms and try the Bang & Olufsen experience for yourself. Just a few moments watching television with us or listening to your favourite track in 360° pure surround sound will make you understand why we are so utterly passionate about our work and our products. There is a Bang & Olufsen audio-visual revolution happening in East Anglia - and Norfolk and Suffolk Life readers are at the centre of this adventure.